What’s your Employee Value Proposition? Let’s tell the unique story of your company in a way that is authentic, fresh, and brings the right candidates to your door while ringing true with your people. How is your talent acquisition team enticing candidates? Together, we can create an experience that clearly conveys what makes your organization special – from your Careers site and recruiting materials, to resources for hiring managers and recruiters, and beyond. Do your job descriptions sing? 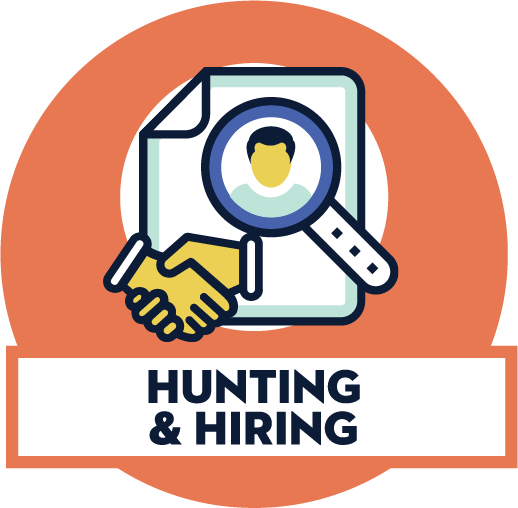 We can help you streamline, organize and bring your most basic talent acquisition tool – the often-overlooked job description – to life in a way that helps you stand out from the crowd, without overselling or overpromising. 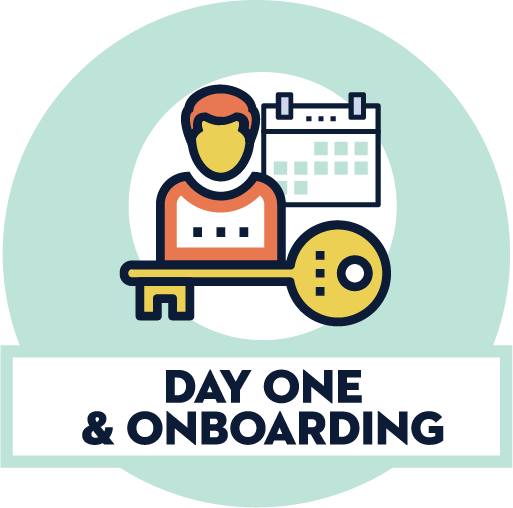 Does your new-employee orientation reflect your culture and value proposition AND ensure those important compliance forms are completed? We’ll help you strike the right balance – without putting your people to sleep. How are you empowering managers to welcome new team members to the fold, while providing extra support and leadership in their first few months on the job? What’s the first impression you convey to new hires? Let’s design materials and experiences – from new hire microsites to interactive training videos – that engage newbies from the start. 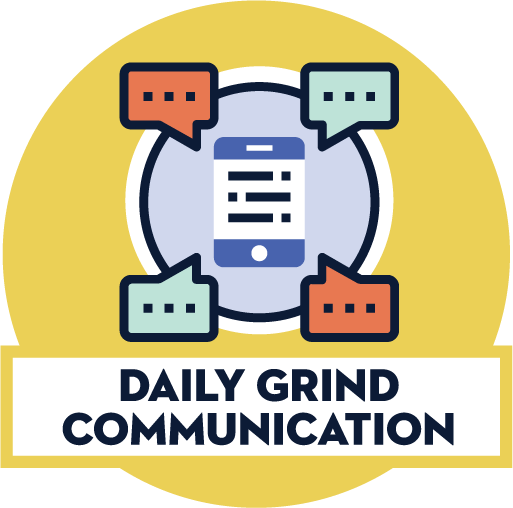 Is your internal communications function clearly defined and well understood across your organization? We’ll make sure you have a solid, strategic foundation in place. How are you helping your people navigate change? From the fundamentals to the tiny details, we’ll work together to ensure employees understand and eventually support organizational change. Do your people understand your desired culture, values and behaviors, and clearly see where they fit in? We can help you translate these big ideas into programs, campaigns and materials that ignite engagement. Do you have the right communications strategy and tools? From intranets and email to All-Hands meetings and manager huddles, together we’ll think through the best channels and tools to reach your people. How are you recognizing and celebrating your people and their successes? We’ll co-create strategies and programs that reinforce the behaviors you desire. Do your people understand the resources and support available to help them build their careers inside your company? We’ll make sure they have what they need, and know where to go for help! 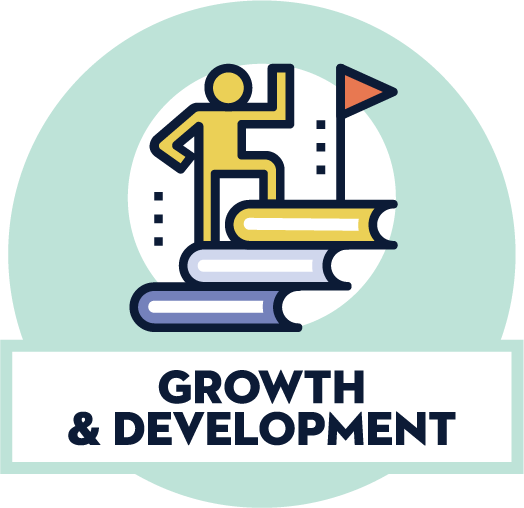 Are managers coaching and supporting your peoples’ growth? We can help you equip them with the tools and resources they need to fuel their teams’ success. Do you understand why employees are leaving? 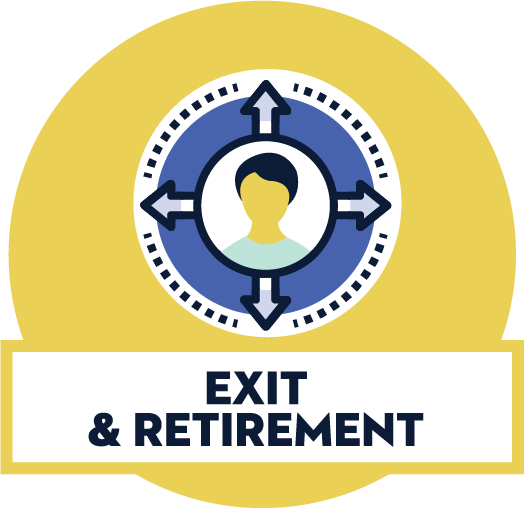 Let’s take a closer look at your exit interview process and data to identify opportunities to improve key moments of your employee experience . Are teams prepared to create a smooth transition process when departures happen? From developing support materials to defining new processes, we can help you minimize the aftershocks. Is the company staying in touch with departed employees? This is about more than a goodwill gesture - let’s ensure you’re staying connected in a way that inspires former employees to recommend you as an employer of choice.